One need only browse the shelves of a bookstore (in both the Judaica and “New Age” sections) or listen to the media to know that Kabbalah is a popular subject these days. From Hollywood personalities to local adult education classes, the interest in Kabbalah is clearly on the rise. 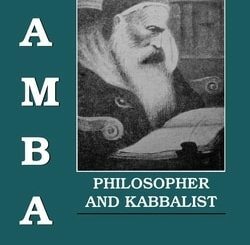 For many centuries, the study of Kabbalah has been available to very few. 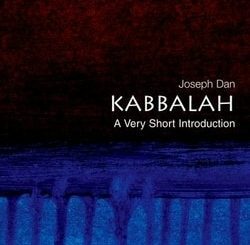 The English word cabal derived from the word Kabbalah means a “secret society,” pointing to the fact that Kabbalah has, for a long time, been considered a subject for a small number of individuals. Today, with the ease of communication, and with the mass distribution of books as a result of the phenomenon of the Internet, it is common for there to be widespread dissemination of information―as well as misinformation―seemingly on every subject. 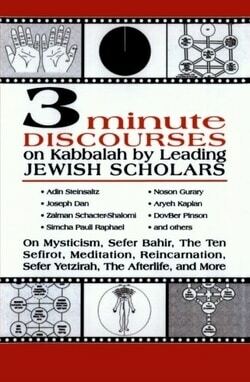 3 Minute Discourses on Kabbalah by Leading Jewish Scholars gathers the writings of leading scholars in the field. 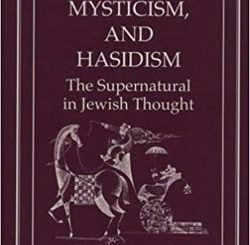 Its goal is to introduce the basic ideas of Kabbalah to those who desire reliable information and insight into Jewish mystical tradition. These discourses, taken from some of the most important books on Kabbalah available today, also serve to point the serious student of Kabbalah to sources and resources that are essential for further study.